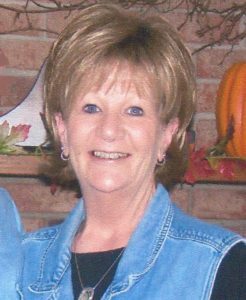 Cynthia E. Traylor, age 64 of Otwell, Indiana, passed away at 3:25 p.m. on Thursday, February 2, 2017 at I.U. Medical Center in Indianapolis, IN. Cindy was born in Jasper, Indiana on December 23, 1952 to Thomas and Val (Fehribach) Rasche. She married Erwin Traylor on April 22, 1972 in Otwell United Methodist Church. He preceded her in death on June 20, 1985. 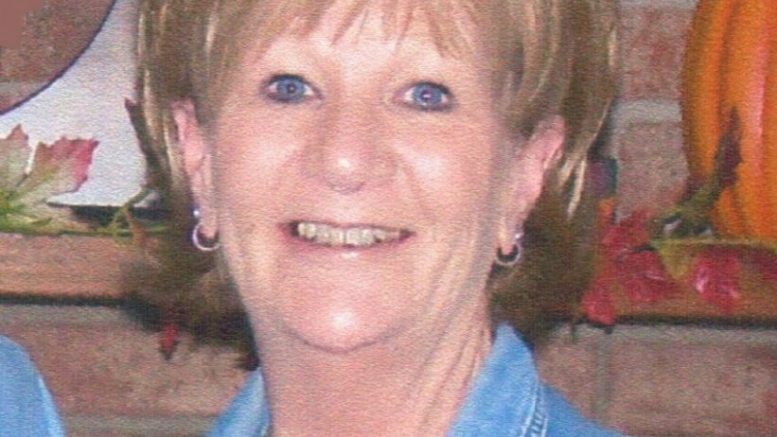 Cindy retired as the Postmaster for the Otwell Post Office after 35 years of service. She enjoyed watching all of her grandchildren’s sporting events. Survivors include, one son, Dustin Traylor (Jane), Velpen, two grandchildren, Alex and Hunter Traylor, and one sister, Vicky Eisenhut (Marvin) Haysville. Preceding her in death beside her husband were her parents. Funeral services for Cindy Traylor will be held at Noon on Monday, February 6, 2017 at the Becher-Kluesner Downtown Chapel in Jasper, with burial to follow in the Otwell Cemetery. Pastor Larry Van Camp will officiate. Visitation will be held from 2:00 p.m. until 8:00 p.m. on Sunday, February 5th at the Becher-Kluesner Downtown Chapel. Condolences may be made at www.becherkluesner.com.